How important is Public Speaking to your Ultimate Career Success? 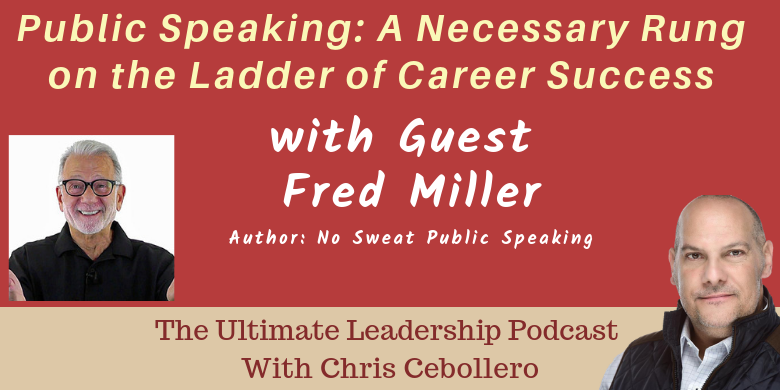 We are joined by Fred Miller Author of No Sweat Public Speaking, and he shares his expertise on developing your Public Speaking Expertise. Public Speaking is done by leaders throughout their day, and Fred answers the questions, why public speaking is important to career success, why leaders should seek the opportunity to speak, and why speaking opportunities are business career and leadership opportunities. Fred states,“people who take and make time to speak are developing growth in their business, they advance their careers, and increase their opportunity to achieve leadership roles”. 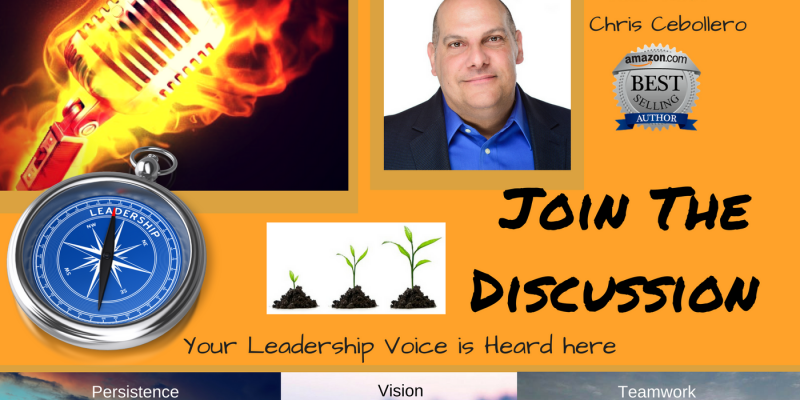 Join the discussion as Fred overviews how you can develop your speaking ability with No Sweat!! We are joined by Author, and Speaker and Coach, Denise Dudley. 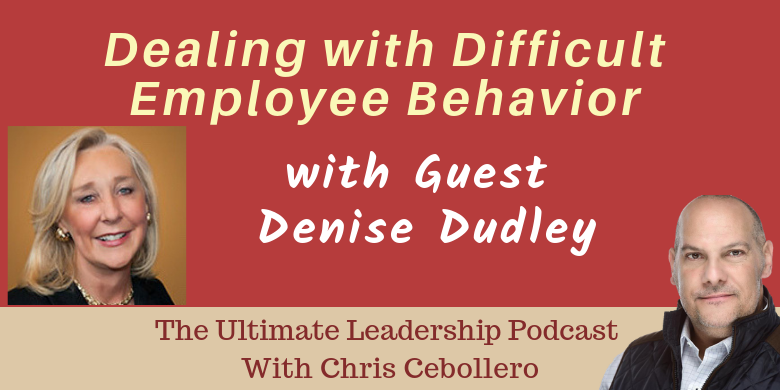 Denise is the Founder of Skill Path Seminars, and she shares her knowledge and expertise in dealing with unfavorable or difficult employee behaviors. What’s the importance of carrying a notebook? When do we get HR involved? What is the best way to coach and council difficult employees? Find the answers to these questions and other great pearls of wisdom. Regardless of your position or where you are in your career, you are always looking for the next big thing, or attining the next level. So, what are employers looking for in you to take that next step? It all boils down to 3 things. We are honored to be joined by Executive Coach, and Speaker Ed DeCosta. 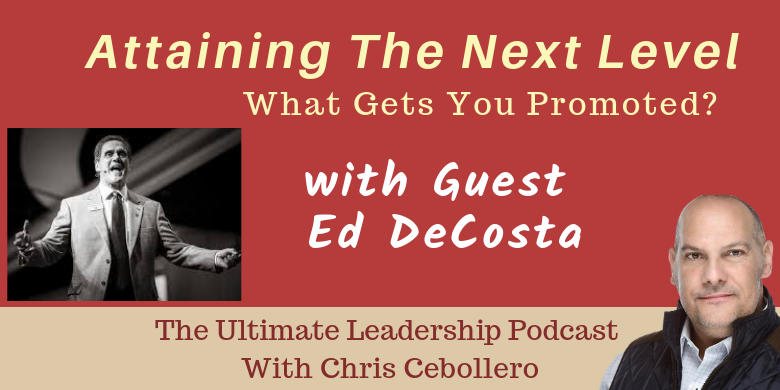 Ed shares his expertise in how to prepare yourself for the next level. Ed will outline the importance of developing, wisdom, judgement, and character. 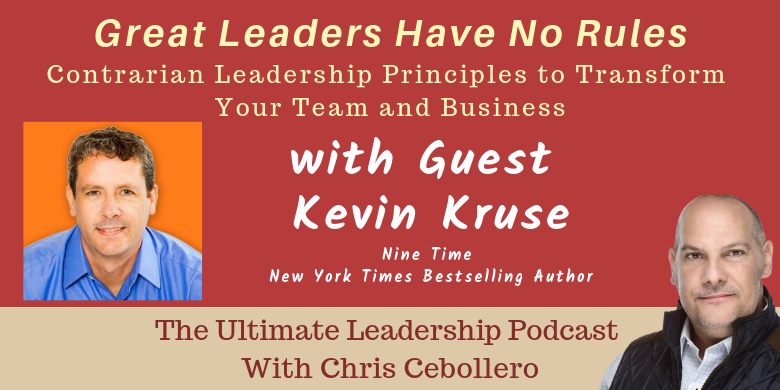 This was a great discussion with an amazing leader. Join the discussion. If you want to engage with Ed, click here to check out his website. Become a fan of Cebollero & Associates Facebook Page click here. 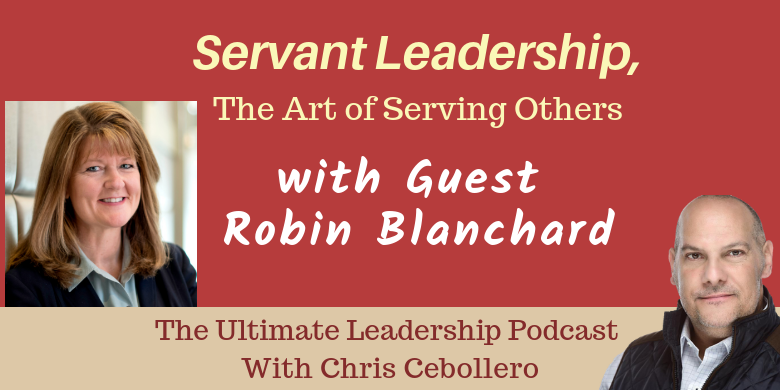 Chris is joined by Robin Blanchard, author, speaker, and executive coach. The discussion focuses on Servant Leadership, the importance becoming a Servant Leader, and common misconceptions of this leadership style. 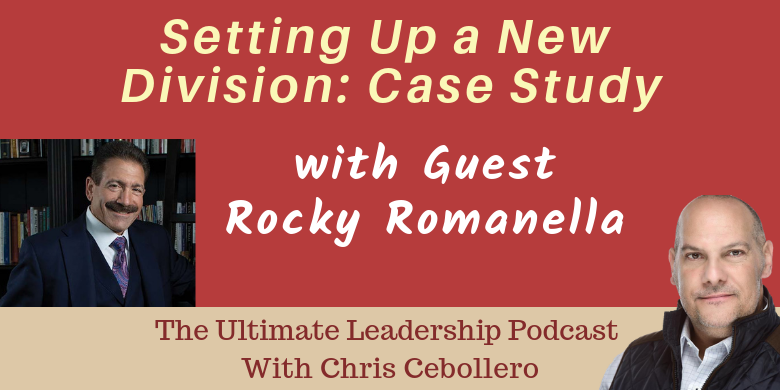 Robin also overviews the topic of Situational Self Leadership. What is Situational Self Leadership? Hit play and join the discussion. 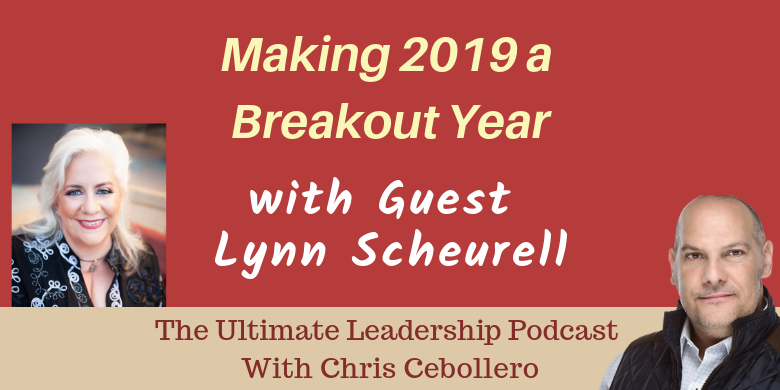 We are honored to have Lynn Sheurell. She is internationally known for her ability to accelerate clarity for entrepreneurs who want productive and profitable results. As a business strategist, she translates her clients’ challenges and opportunities into inspired action to live and work beyond the bounds of reason, break through inertia and generate fresh results.